Niccolò Canepa nasce a Genova nel 1988. Dopo aver vinto numerose gare in minimoto, a soli 14 anni diventa il più giovane esordiente al Mondo a correre su una moto di 600cc. 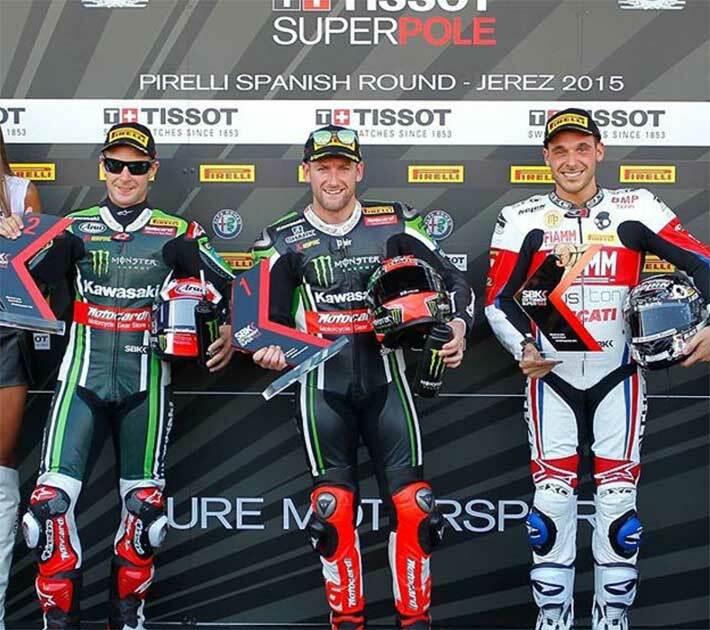 Inizia così la sua carriera sulle due ruote, che lo porterà a laurearsi Campione del Mondo, a correre in Motogp e Superbike, diventando così uno dei piloti più in vista del panorama motociclistico italiano. Nel 2016 Niccolò diventa Pilota Ufficiale Yamaha per il Campionato del Mondo Endurance. 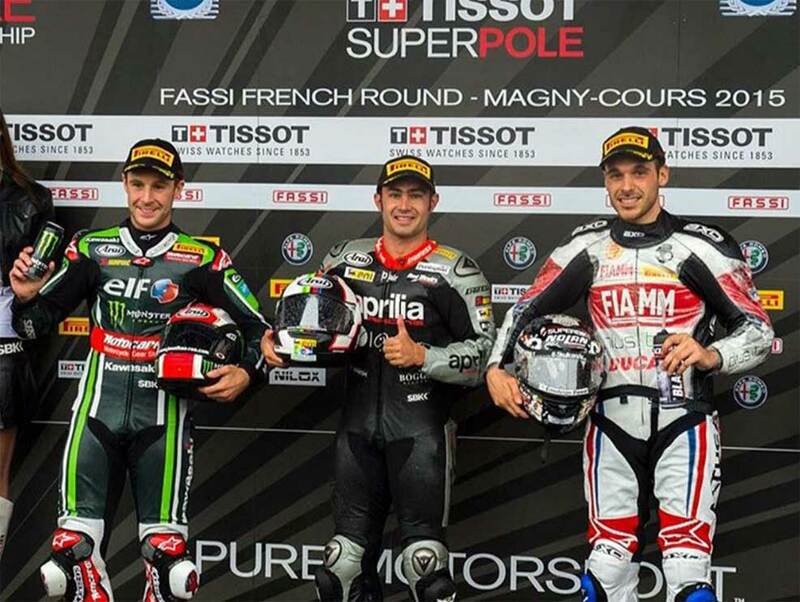 Il team di riferimento per Yamaha è il Team francese GMT94, che ha già vinto diversi titoli di categoria, l’ultimo dei quali nel 2014. Conclude il Campionato del Mondo al Secondo posto e ad un solo punto in classifica generale dal titolo. 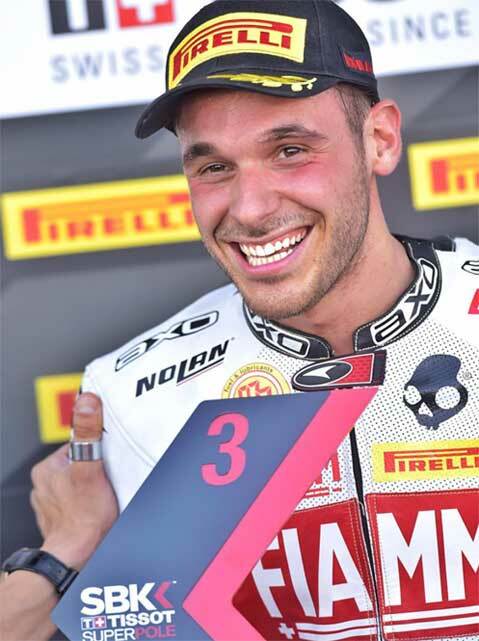 Nel 2017 invece riesce a laurearsi Campione del Mondo Endurance. Ed è così il primo italiano della storia ad aggiudicarsi questo Mondiale. 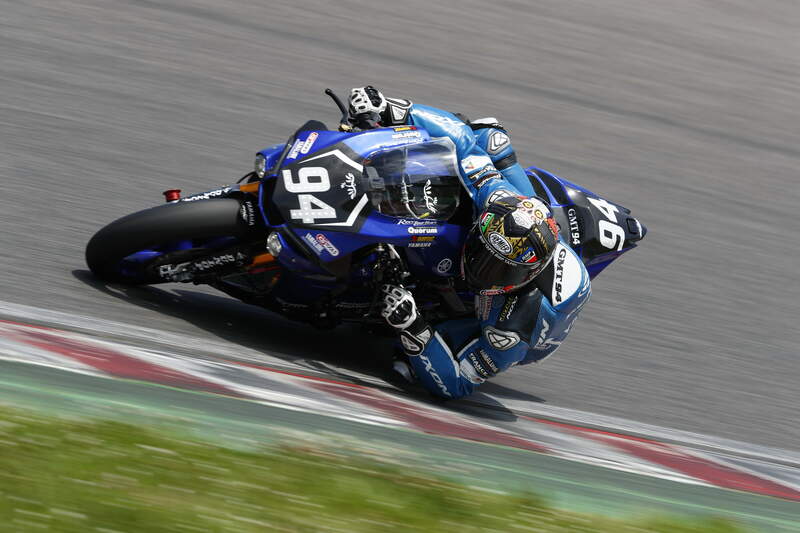 Sempre in sella alla Yamaha GMT94. Niccolò è inoltre il collaudatore di Yamaha Factrory per il Mondiale Superbike. 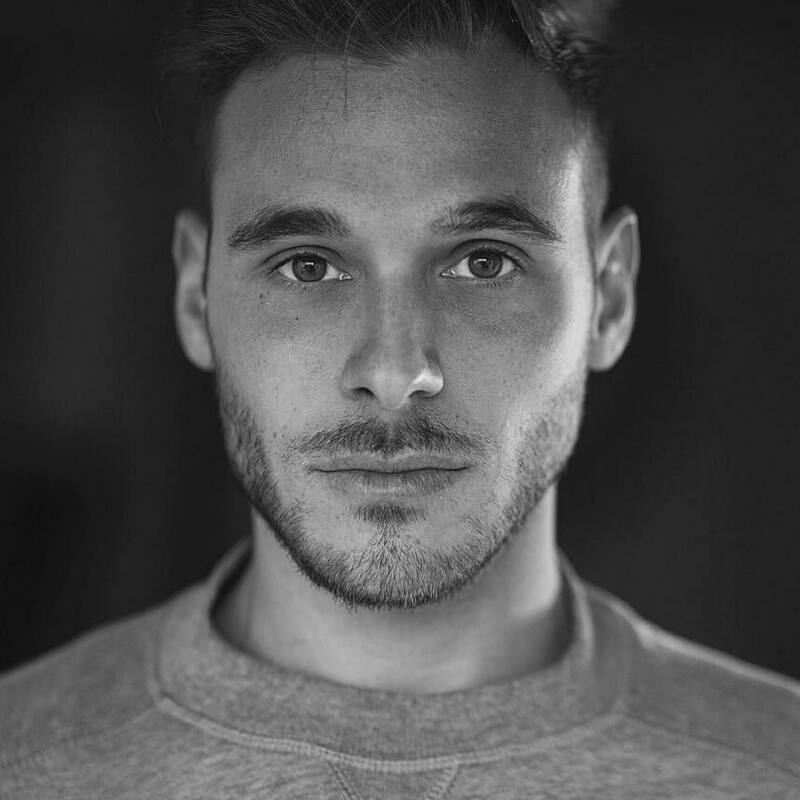 Niccolò Canepa was born in Genoa in 1988. He starts his career riding minibikes in the Italian Championship. At the age of 14, he became the youngest rider ever to race a 600cc bike in a National Championship. His career on two wheels is full of successes. 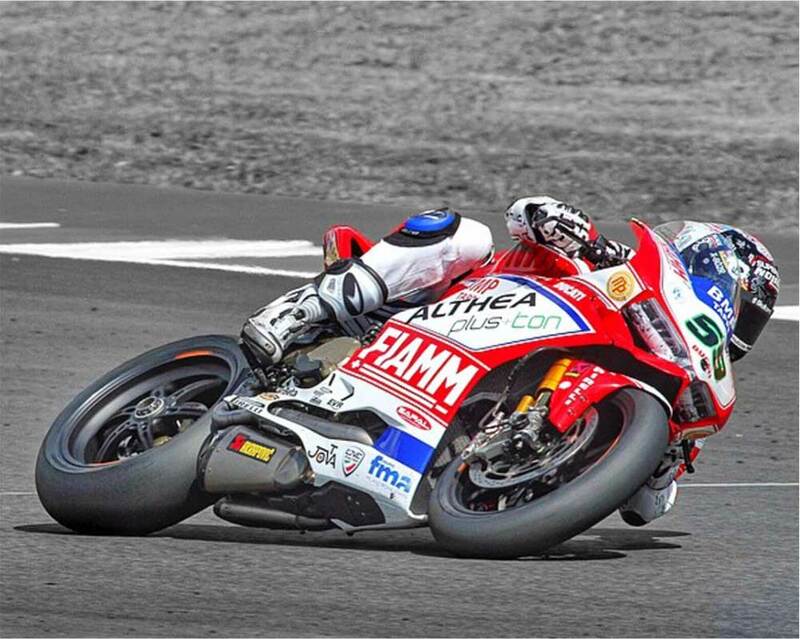 He won the World STK Championship, he raced in a Motogp full season, a Moto2 full season and many seasons in the Superbike World Championship. 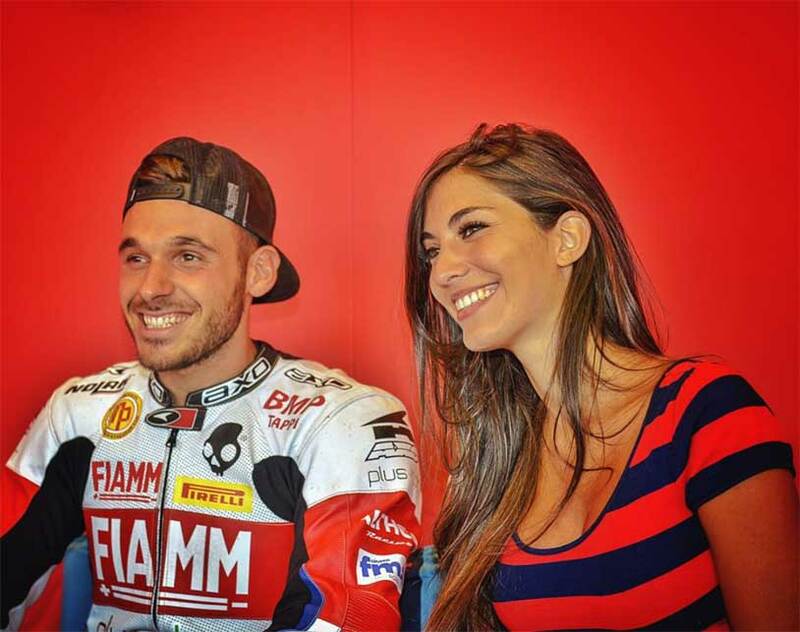 He is one of the most important italian rider in activity. 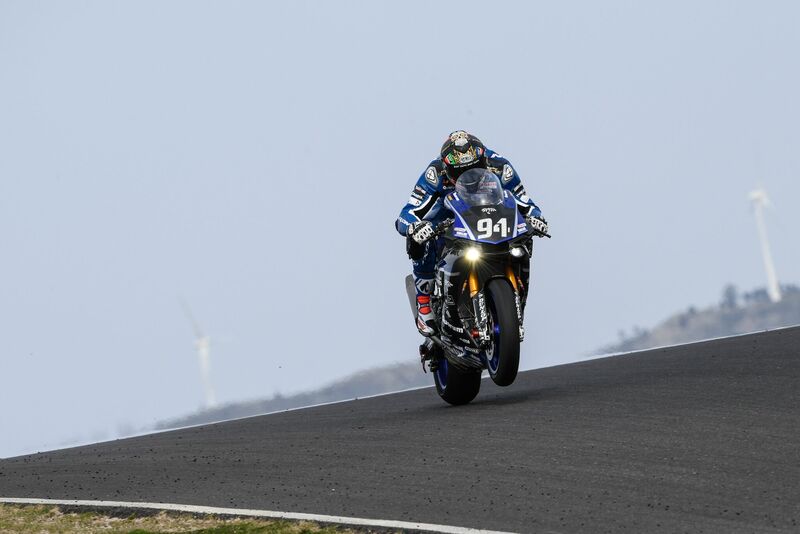 In 2016, Nick will race for Factory GMT94 Yamaha in the World Endurance Championship. The GMT94 Team is one of the most important Team in the series. They won various World Championship, the last one in 2014. in 2016, after an amazing season he ended the Championship in second place, and only at one point from the title. 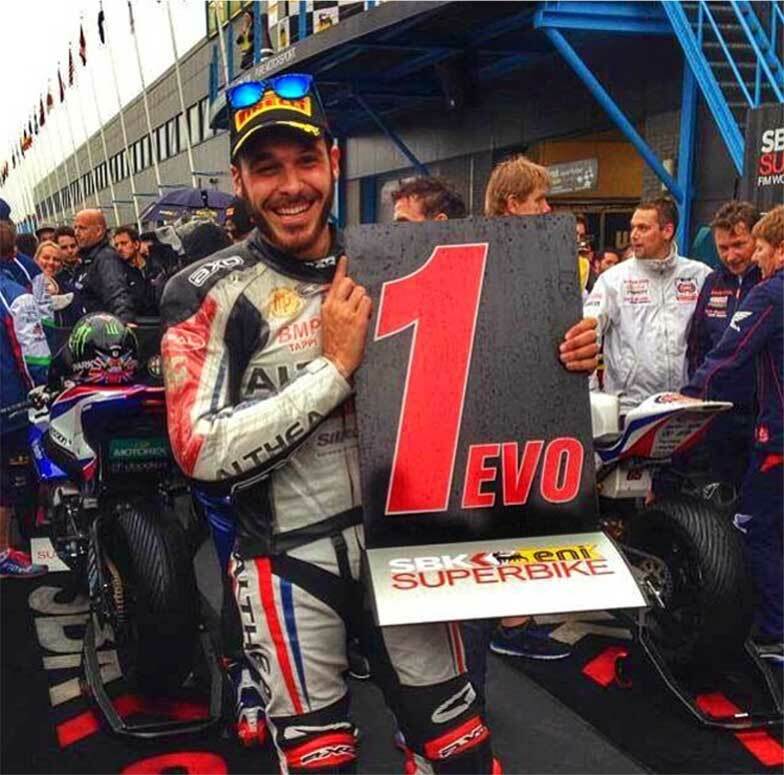 In 2017 he became the World Endurance Champion! He is also the first Italian in the history to win this Championship and also the first Italian to win the Bol d'Or. Niccolò is also the Factory Yamaha Superbike Team test rider.